Why be a member of the IAPA? 1. Social responsibility, 2. Financial benefit and 3. Networking. To contribute and be recognized as a media outlet, distinguishing itself from other companies in its community, in defending and promoting freedom of expression and of the press as democratic values. To assume a responsibility of solidarity with other more vulnerable media, to raise your voice and appeal for that international support when your own company is taking risks, as defined in the Declaration of Chapultepec. To be a leader and an agent of change in your community through the highest professional standards and the quality of content, as established by the Letter of Aspirations. 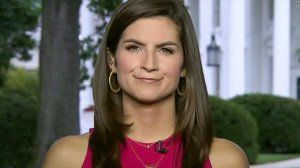 To define strategies to counteract the attacks of those who seek to weaken the financial health of the media through special laws, discrimination in advertising, fiscal harassment and unfair competition. To face up to governments and other power groups that hinder freedom of expression and of the press, taking part in international missions and forums, lobbying, dissemination of reports and public campaigns in defense of journalists and media. To create a culture of freedom of expression in the democracies participating in activities of the Inter-American Human Rights System and of bodies such as the OAS, UNESCO and United Nations. Access to a diverse program of technical and professional training in all the industry’s traditional and digital areas, with a primordial focus on the health and economic strength of the media. Having updated information that emerges from assemblies, forums and seminars so as to better face the risks and take on the challenges of the transformation and changes of the industry. Direct access to the different services and savings offered by suppliers and advisory firms during assemblies and conferences. Low-cost annual membership for all members whether they be newspapers, television stations, radios, digital media, news agencies, suppliers or individuals. Fees reduced by up to 30% to participate in all the organization’s events: Half-yearly assemblies, annual conferences such as SipConnect, training courses and webinars. 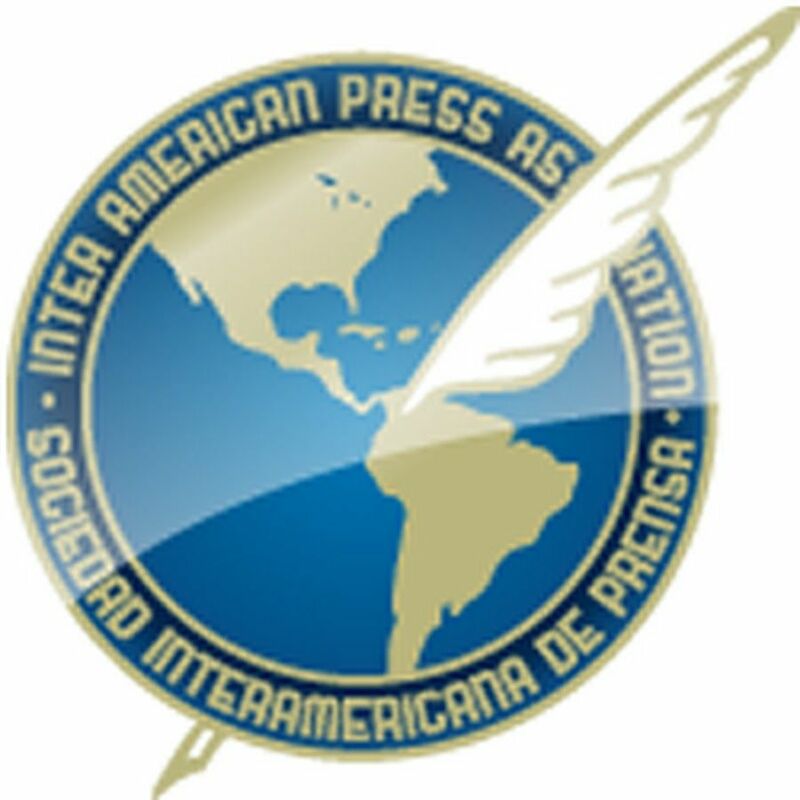 Discounts in advertising for Hora de Cierre Digital, IAPA News and the Web site. Only for Members section of the Web site in which are offered exclusively essays, researches, special documents on press freedom, journalism and data relevant for the industry. An optimum environment of transparency and knowledge and experiences during assemblies, conferences and seminars, allowing him or her to head the public conversation in his or her community and better connect with audiences. An opportunity to learn about other cultures and realities, through half-yearly assemblies, conferences, international missions, professional interchange trips and seminars. Access to the direct opinion of political leaders, from John F. Kennedy to Bill Clinton or from Oscar Arias and José María Sanguinetti to Augusto Pinochet and Hugo Chávez, and access to opinion leaders such as Nobel Prize winners Mario Vargas Llosa, Oscar Arias, Gabriel García Márquez, Henry Kissinger and Rigoberta Menchú, among others. A stimulating approach to and interrelation with providers of new and traditional services to the news industry. The ideal forum for journalists, photographers, cartoonists and infographics artists to participate in the IAPA Awards for Excellence in Journalism, for which more than a thousand professionals a year vie. The possibility for professionals to seek IAPA Scholarships at universities in the Western Hemisphere. 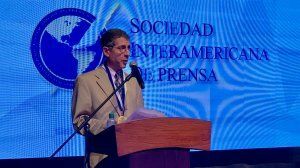 The opportunity to work for excellence in university instruction in journalism that the IAPA seeks through the Latin American Accreditation in Journalism Education Council (CLAEP).